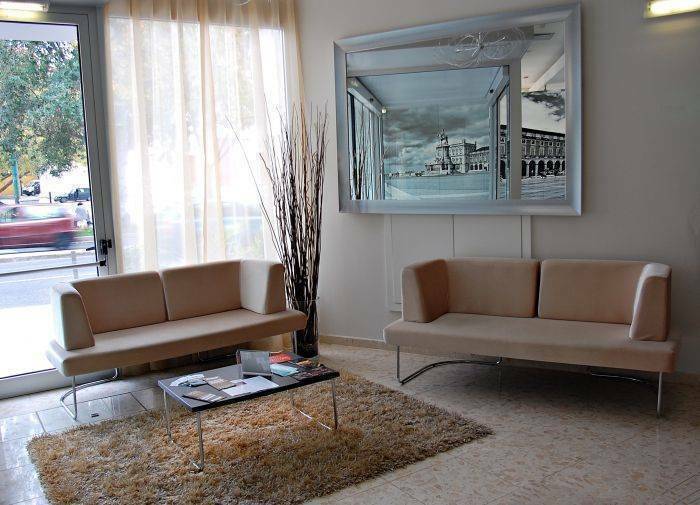 Facilities and services include conference and meeting rooms, rent-a-car, laundry, well equipped business center, the exquisite City Lounge Bar, baby-sitting, sightseeing excursions and a metro station right outside the hotel. 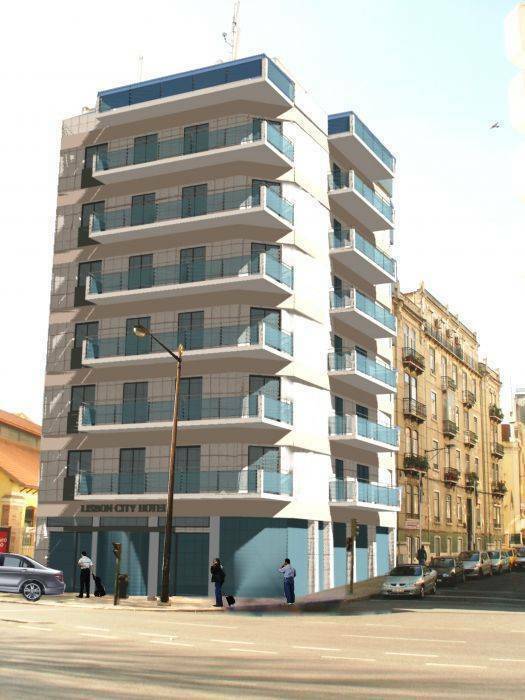 The sophisticated modern architecture and welcoming atmosphere boast excellent accommodation offering individually-controlled air-conditioning, sound-proofed windows, cable TV, safe-deposit box, direct-dial telephone, work desk, Internet access and data port. 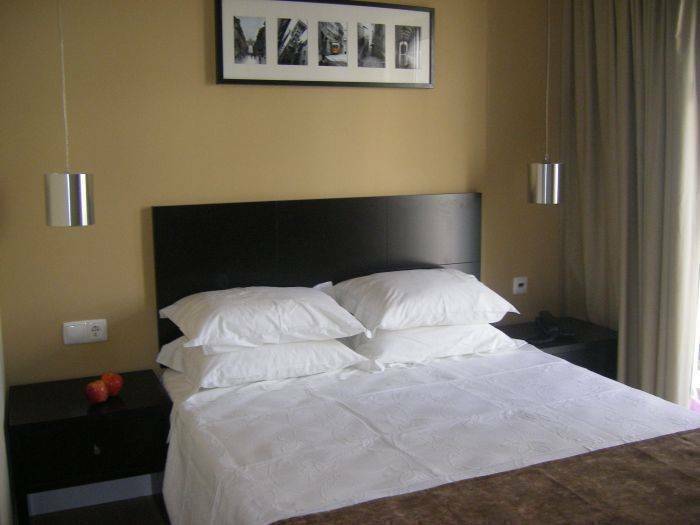 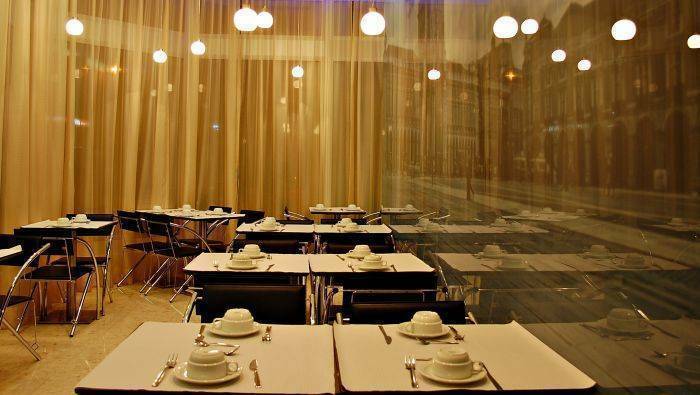 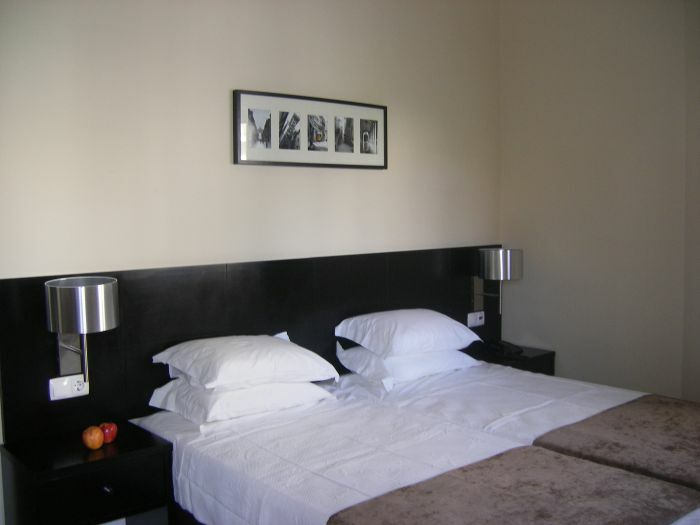 Lisbon City Hotel is ideally surrounded by restaurants, cafés, banks, pharmacies, hairdressers, and grocery stores. 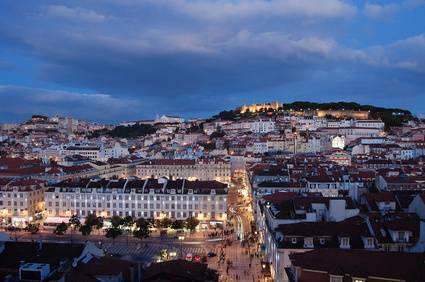 The beaches of Costa da Caparica, Estoril and Cascais are all just 25 km away.